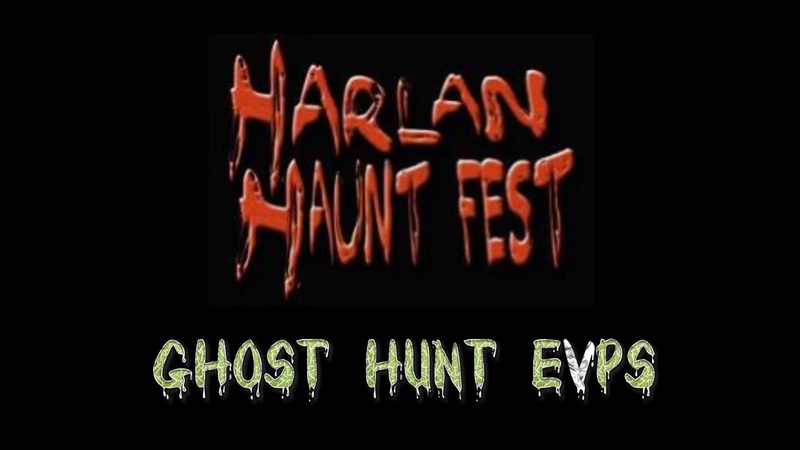 This past Saturday we had the Harlan Haunt Fest, as many of you already know. At the end of the event we had a Ghost Walk and a Ghost Hunt. This part of the even was conducted by Myself (Thomas Marcum), Tony Felosi and Joe Clark. Also assisting the hunt was David Saylor who played Manzo Shepherd in the film "Manzo Shepherd story" and team member Jennifer Fugate. We had a nice group of people who took part in the ghost walk and hunt. During the ghost hunt we used several different ghost hunting tools. We encouraged everyone to participate and some used various meters and some ask questions during the EVP sessions. Here is a short video of some of the EVPs. 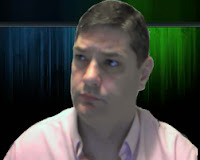 Watch for more Ghost Hunt EVP videos in the future. 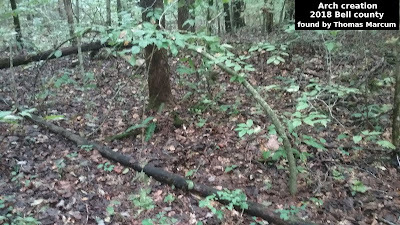 There were several more EVPs captured that you just got to hear. 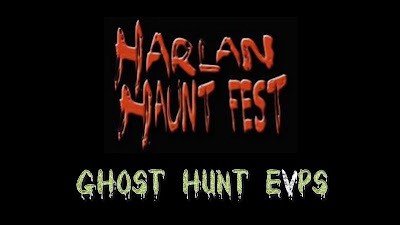 We thank everyone for showing up and taking part in Haunt fest and the ghost walk/hunt. We also thank the numerous kind comments that were left on our Facebook page. We are so glad everyone had a great time and can't wait to do it again.